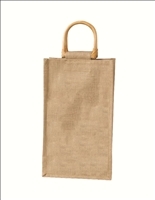 Wine bag. 600D polyester/600D ripstop nylon, 2 bottles. Wine is an exclusive and sophisticated drink and it should be presented as such. It is also a drink that is often consumed outdoors, such as during a romantic picnic for two. In this case, it is important that the bottles of wine are carried in a safe and secure manner, protecting them from breakages and the outside elements, as keeping wine at the right temperature is very important. 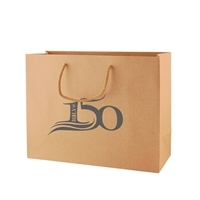 If you own a winery or other such type of store, it is likely that you have had customers come in and asking you for advice on how best to transport their wine to an outdoor event or party. 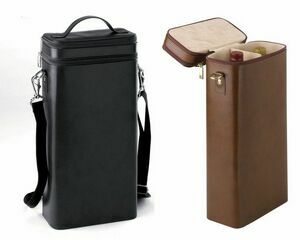 You could consider investing in our ripstop two bottle wine bag with leather like bottom and suggest it to your customers. 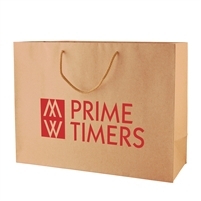 It can be printed with your company's name or logo, which means it is also a fantastic marketing tool. After all, if your customer uses it, it will provide an inexpensive way to advertise your store. 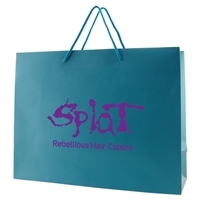 As the bag is highly durable, it can be used again and again, which shows just how powerful your advertising message could be. The bag comfortably and safely holds two bottles in place, also protecting them from each other to prevent them from breaking. 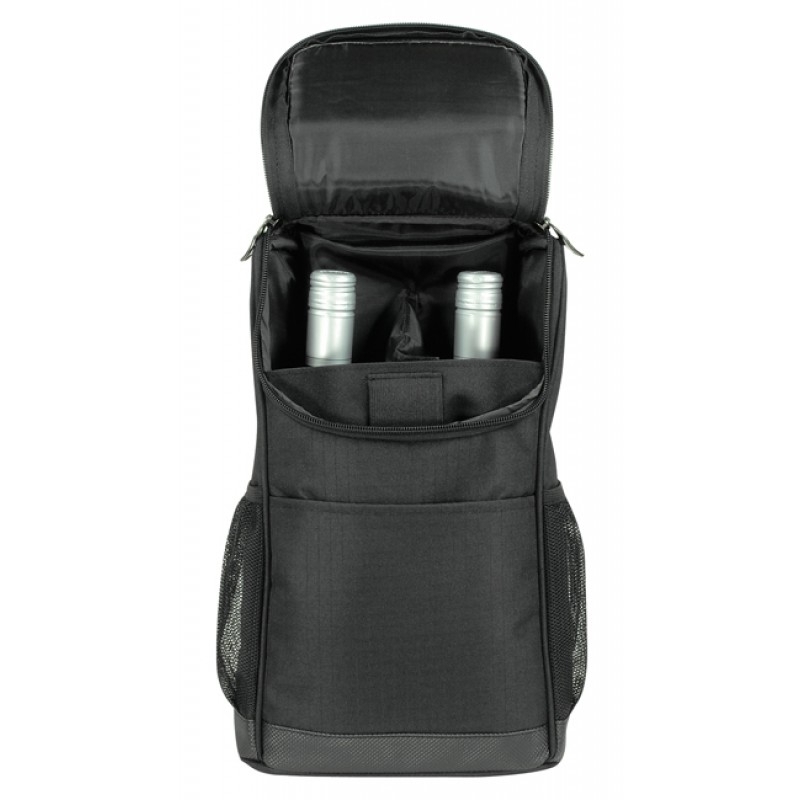 It comes with a double zipper top closure, which allows you to take one bottle out at a time if you so choose. Additionally, it has two handy mesh side compartments, as well as a front compartments. 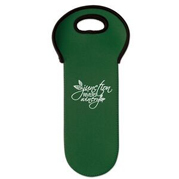 These are perfect for corkscrews and bottle stoppers, for instance. It's the perfect bag for the perfect bottle of wine.